The holidays are here, the snow has arrived, and Lake Tahoe and Truckee are gearing up for another busy season. There are plenty of events to enjoy and you will be sure to find some that appeal to the whole family. 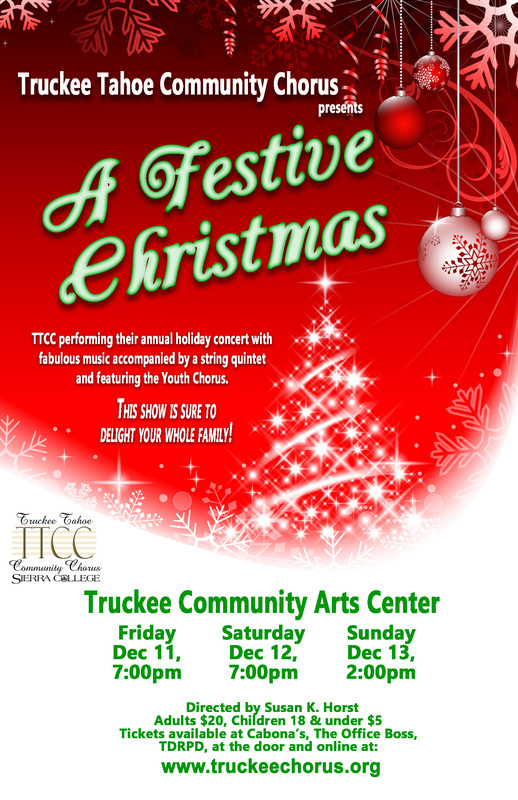 Get yourself into the spirit of the season with a holiday concert by Truckee Tahoe Community Chorus. And here are some more holiday events to get you in the mood. Truckee Community Christmas La Galleria will partner with Truckee Community Christmas for the fourth year by accepting food donations which help feed families in the local community. Bring in a small bag of non-perishable food items between December 4th and December 20th and receive 15% off one item! Festive Fridays in Downtown Truckee! Stores are open late Dec. 4th, Dec.11th and Dec. 18th! Come downtown and enjoy specials in your favorite stores! Stop by La Galleria and receive a complimentary bird for your tree! Until Dec. 22 | Carson City Depot | Carson City, Nev.
Until Dec. 27 | Eldorado Casino | Reno, Nev.
Dec. 11-26 | Laughing Owl Productions | Reno, Nev.
Dec. 19-20 | Nightingale Hall, UNR | Reno, Nev. 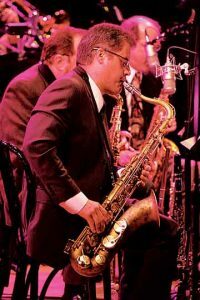 The Reno Jazz Orchestra brings Jazz for the Holidays to Northern Nevada for all to enjoy at Nightingale Hall at the University of Nevada, Reno. « New House Listing in Tahoe Donner!